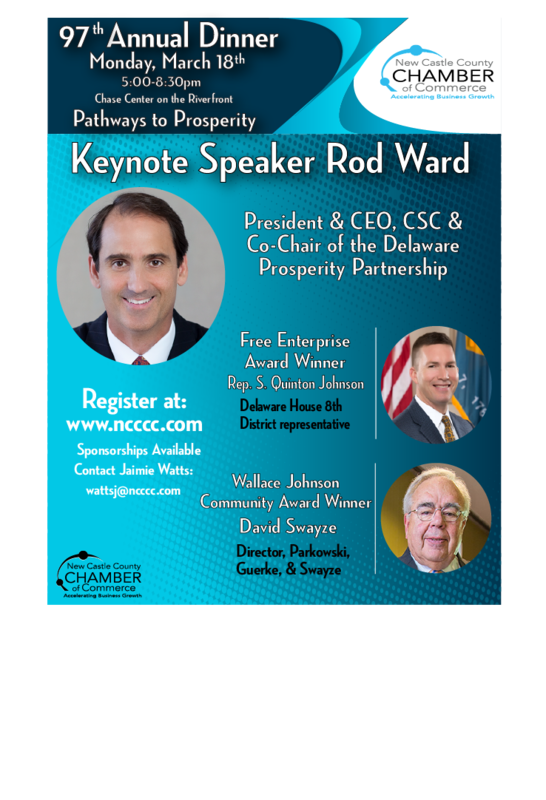 NCC Chamber 97th Annual Dinner! 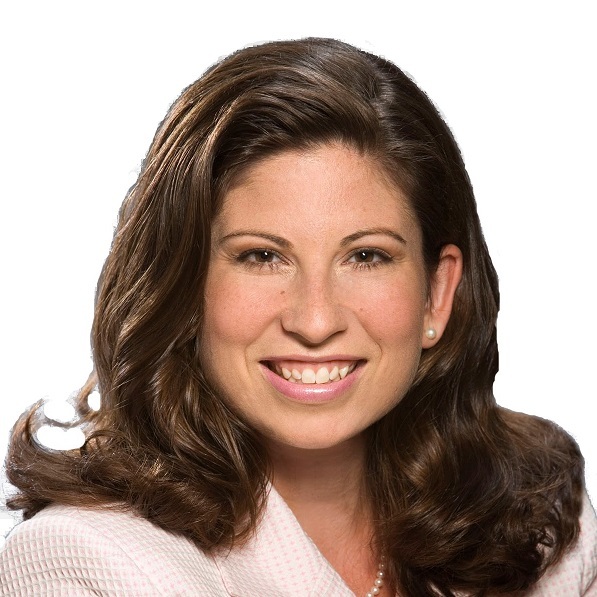 Melanie George Smith of Sustainable World Strategies, discusses sustainable innovations and why it makes good business sense. 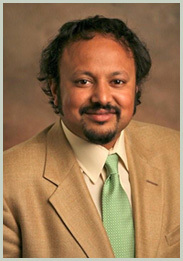 12th Annual Economic Forecast Luncheon Featuring Dr. Anirban Basu! Announcing the speakers for the FinTech Forum!